Who pays the real price for dredging along the coast? 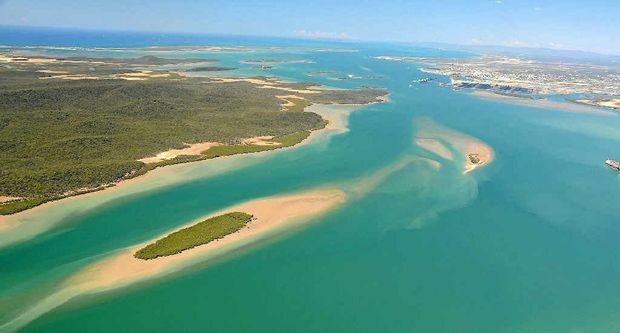 CASTING aside the agendas of politicians and activists, the true, long term implications of dredging spoil material along the Queensland coast are difficult to calculate. Industry has breathed life into the once-quiet town of Gladstone in the form of booming economic activity, employment and high-visibility wear. When Gladstone Harbour was subject to dredging in 2011, leakage at the Fisherman's Landing bund wall cast a shadow over the entire project. Gladstone Harbour was recently used as a case study presented by senior engineers Bill Service and Warren Hornsey to Griffith University students, as to what can go wrong in dredging operations. Fish health and water quality were compromised during 2011, and although a direct link between sediment leakage, heavy metals and aquatic health is yet to be confirmed, it is a substantial factor in the Great Barrier Reef Marine Park Authority's decision on whether or not to allow dredging in other parts of the coast. Calls for an independent federal inquiry into the inadequacy of containing toxic substances within the bund wall are being echoed throughout the country. The amount dredged during 2011 was enormous, as Dr Jim Stoddart, marine biologist working with various LNG projects around Australia, admits. A total of 25 million cubic metres was removed from the waterways of our harbour. 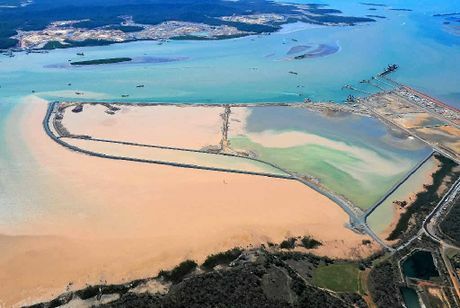 By comparison, the Abbot Point expansion proposal, approved by Federal Environment Minister Greg Hunt, is seeking to dredge 3 million cubic metres, under strict regulations - about an eighth of what was carried out in Gladstone. Dr Stoddart agreed that when undertaking dredging, environmental damage to some degree was inevitable. "Dredging is a high-impact activity that cannot be carried out without some sort of footprint," he said. "There will be some broken eggs, as seen in Gladstone." Referring to the leakage of heavy metal sediment from Fisherman's Landing as a "broken egg" infuriated environmentalists. "It's devastating news to millions of people around the world, when the Minister for the Environment, responsible for its stewardship, approves these projects," said Felicity Wishart, Great Barrier Reef campaign director. "We've seen in Gladstone one of the worst examples of environmental management in the Great Barrier Reef World Heritage Area. "It was so poorly managed that local fishers are still seeking compensation from the damage caused to their industry. "And if recent revelations about the substandard work on the bund wall are true, it makes a mockery of environmental standards." On the other side of the spectrum are mining advocates such as Viv Forbes, an applied science geologist and Fellow of the Australasian Institute of Mining and Metallurgy, who says the robustness of corals is largely underestimated. In a post on Gina Rinehart's Facebook page on December 18, Dr Forbes was named a "heroic Australian" for his article Corals - The Great Survivors. The post, which has since been removed, refers to the article as a purveyor of "simple science", nullifying environmental damage imposed by dredging, mining and the resource industry. 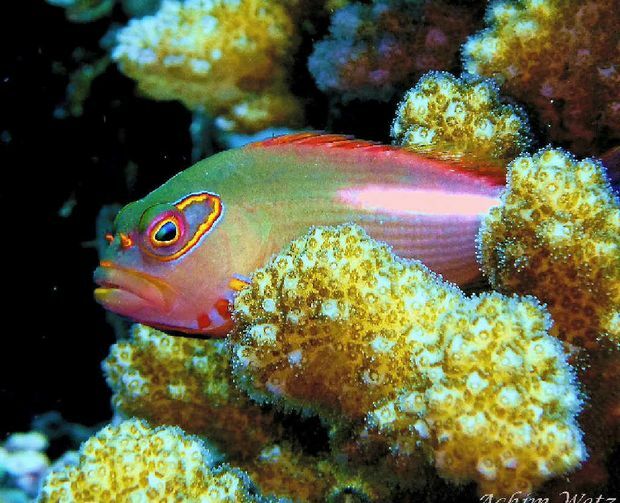 "Corals are among the greatest survivors on Earth and have been here for about 500 million years. "No matter what the future holds, corals are more likely than humans to survive the next major extinction." Ms Wishart responded to the article by saying it was written by a geologist, not a coral reef scientist. "It is deeply troubling that people may consider its findings anything more than convenient to serve their short-term interests," she said. "It ignores the already-massive threats to the reef from poor water quality and the imminent threat faced by plans for further industrial developments along the reef." But in his article, Mr Forbes countered by labelling opponents "green extremists". "(They) would like to sacrifice all of Queensland's coastal industry on the coral altar - exploration, mining, farming, land development, tourism, forestry, fishing and shipping," he wrote. "They need reminding, it is only rich societies who can afford to care for their environment." But what makes us rich, says Dean Fillgram, a marine biologist specialising in coral reef biodiversity, is having one of the largest and most diverse marine ecosystems in the world. 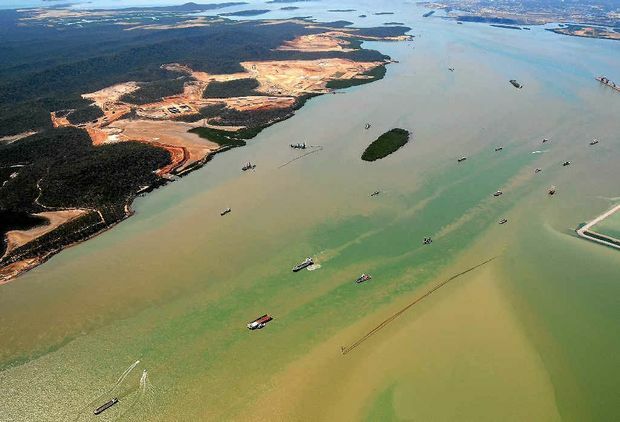 "One instance of dredging gone wrong in Gladstone may not be pivotal in the future of the Great Barrier Reef," he said. "Unfortunately, it is opening the floodgates for a future where the government and the Australian people have no value for World Heritage protected sites - a world where we reflect upon vibrant corals and unique marine wildlife as something of an urban legend." The dramatic turn of political parties, from a Labor government that imposed a tax on carbon emissions to a conservative Coalition government vehemently opposed to a price on carbon, has left Australians confused about the environmental priorities of our country. Furthermore, with mining magnates now holding seats in parliament, the proposed expulsion of the price on carbon will be an interesting indication as to where our government stands on profitability versus sustainability. "No-one visits Australia to see the massive amounts of industry and huge holes in the ground," Mr Fillgram said. "We need to remember, as humans, we are part of an ecosystem that will only sustain so much." This entry was posted in Newspaper Articles on January 4, 2014 by A..